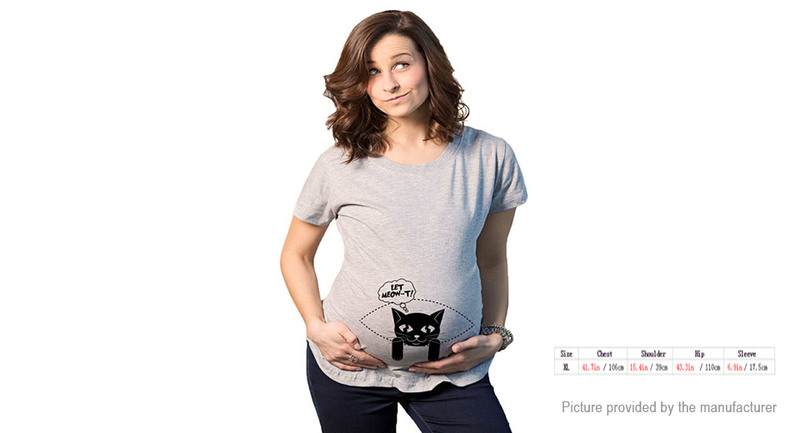 The perfect Maternity Shirt for an expecting mom, great Pregnancy Gift idea. Funny pattern print, great for casual wear. Constructed from a spandex blended soft and stretchy fabric. Comfortable and complementing through all stages of pregnancy. O-neck designed to be simple and trendy.